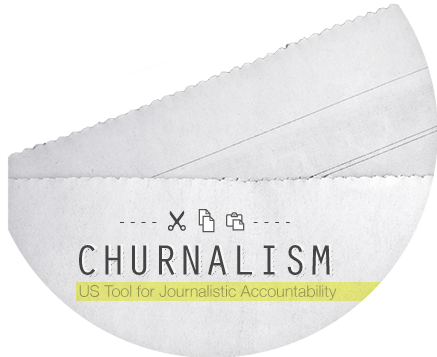 Churnalism US is a new web tool and browser extension that allows anyone to compare the news you read against existing content to uncover possible instances of plagiarism. It is a joint project with the Media Standards Trust. Simply feed in a link or block of text to the Churnalism site or let the browser extension run in the background to notify you of any matches of text from Churnalism’s cache of documents. They include most articles in Wikipedia, press releases from PR Newswire, PR News Web, EurekaAlert!, congressional leadership offices, the White House, a sampling of Fortune 500 companies, prominent philanthropic foundations and much more. The browser extension available for Chrome, Internet Explorer and Firefox (full approval pending) allows Churnalism to extract article text from a whitelist of common news sites and lets you know when something you’re reading may be copied from another source. It’s a rare occurrence, but it’s not unprecedented. Just last week Tom Lee, a noted Churnalism beta tester and Sunlight Labs Director, found through Churnalism that Reuters’ prematurely published obituary of still-alive-human George Soros borrowed heavily from the collection of quotes on his Wikipedia page. Churnalism: Discover When News Copies from Other Sources – Sunlight Foundation Blog. This is a time to promote awareness and appreciation for the Earth’s environment, sustainable living and Earth awareness. 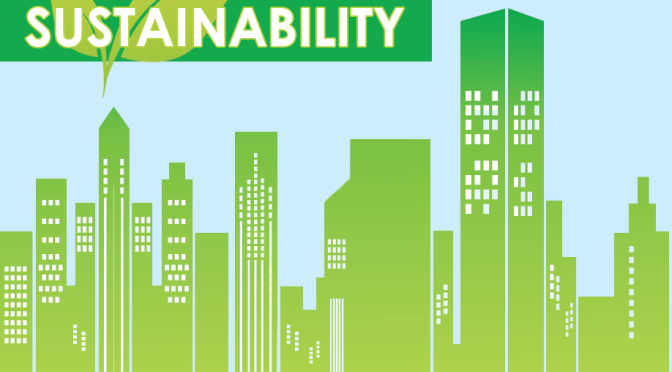 April 16th – April 22nd is also known at National Green Week. Come join us at the Todd Library and check out a good book concerning our mother Earth. Always remember: there is more to life than Google. Meet Gabriel Weinberg, the man taking on Google and Bing – Neowin. 4. Dust, along with the next two words, is a noun turned into a verb meaning either to add or to remove the thing in question. Only the context will tell you which it is. When you dust are you applying dust or removing it? It depends whether youâ€™re dusting the crops or the furniture. 6. Stone is another verb to use with caution. You can stone some peaches, but please donâ€™t stone your neighbor (even if he says he likes to get stoned). 7. Trim as a verb predates the noun, but it can also mean either adding or taking away. Arising from an Old English word meaning â€˜to make firm or strong; to settle, arrange,â€™ â€œtrimâ€ came to mean â€˜to prepare, make ready.â€™ Depending on who or what was being readied, it could mean either of two contradictory things: â€˜to decorate something with ribbons, laces, or the like to give it a finished appearanceâ€™ or â€˜to cut off the outgrowths or irregularities of.â€™ And the context doesnâ€™t always make it clear. If youâ€™re trimming the tree are you using tinsel or a chain saw? 9. Resign works as a contronym in writing. This time we have homographs, but not homophones. â€œResign,â€ meaning â€˜to quit,â€™ is spelled the same as â€œresign,â€ meaning â€˜to sign up again,â€™ but itâ€™s pronounced differently. 10. Fast can mean “moving rapidly,” as in “running fast,” or â€˜fixed, unmoving,â€™ as in “holding fast.” If colors are fast they will not run. The meaning â€˜firm, steadfastâ€™ came first. The adverb took on the sense â€˜strongly, vigorously,â€™ which evolved into â€˜quickly,â€™ a meaning that spread to the adjective. 13. Screen can mean â€˜to showâ€™ (a movie) or â€˜to hideâ€™ (an unsightly view). 14 Words That Are Their Own Opposites | Mental Floss.